Download Exodus APK. If you are a Kodi user then you are we aware of Exodus. The most popular Kodi Add-ons and IPTV app for Android. There are many live Tv streaming apps available on Google Play. But most of them are deceiving the users. However, Exodus Android App really works as it does on Kodi. 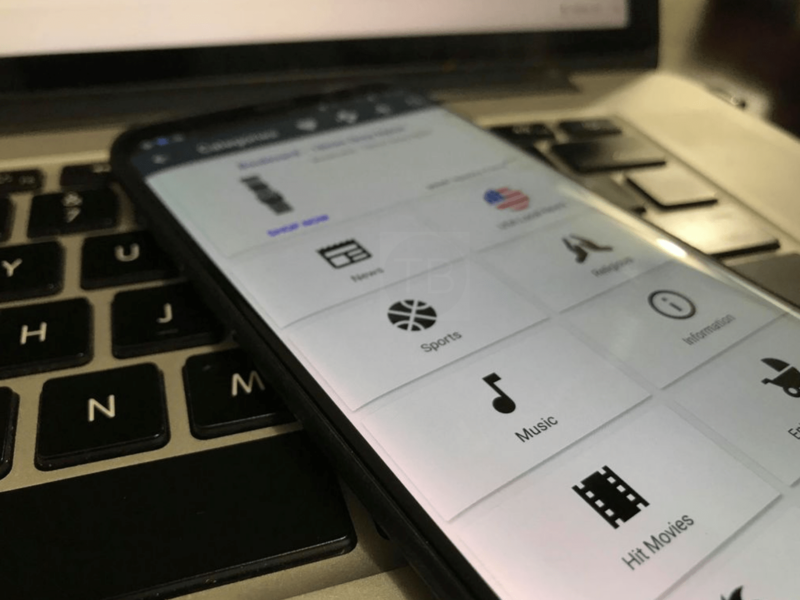 Moreover, Exodus Android App allows you to watch all the channels from the USA, UK and other African and Asian countries. Unfortunately, you cannot download Exodus from Google Play. 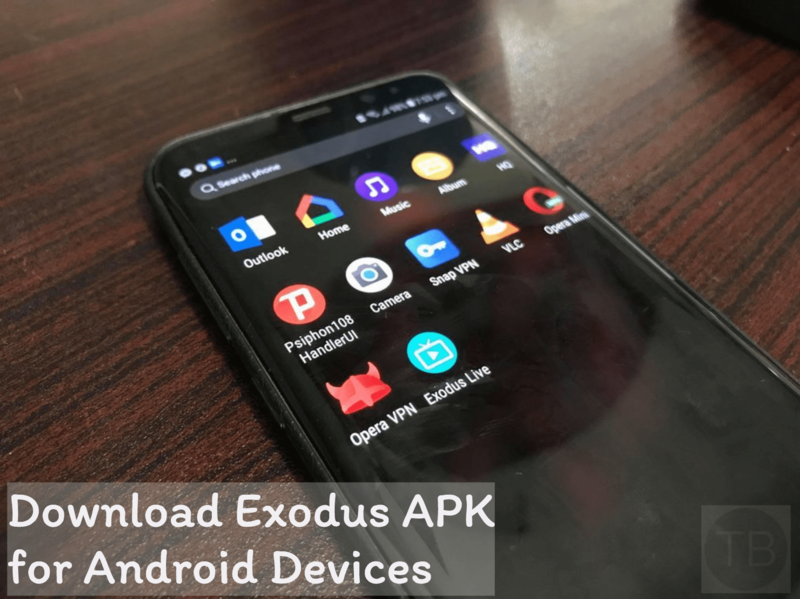 But here in this article, We’ll provide you the latest Exodus APK and also tell you how you can install it on Android devices. But before moving on to that, Let me give you an overview of Exodus Live TV App. Exodus App has everything from US local News Channels to World Wide News, Sports, Music, Movies, Entertainment Kids, and Caribbean & African channels. Upon Installing the Exodus App, you’ll be presented with the home screen from where you can open your desired content. Exodus Android App interface is very clean, you easily navigate through menus. Moreover, every menu has it’s own search feature. You can easily search for what you are looking. Exodus app a large collection of hit movies, you can easily watch all the latest movies for free. As I said before you can get to watch content from all over the world. Moreover, Exodus App has its own US local News Channels sections. Where you can only watch local US news channels. Now let’s start the guide in which we’ll tell you how to download Exodus APK for Android devices. Moreover, we’ll help you Install Exodus App on Android. Click the following link to direct download Exodus App APK file on your Android device. Now using a File Manager, locate and open Exodus APK. Proceed with the on-screen instructions to finish Exodus APK installation. Once done, launch the game from the app drawer. That’s all. Let’s know how was your experience in the comment section below.